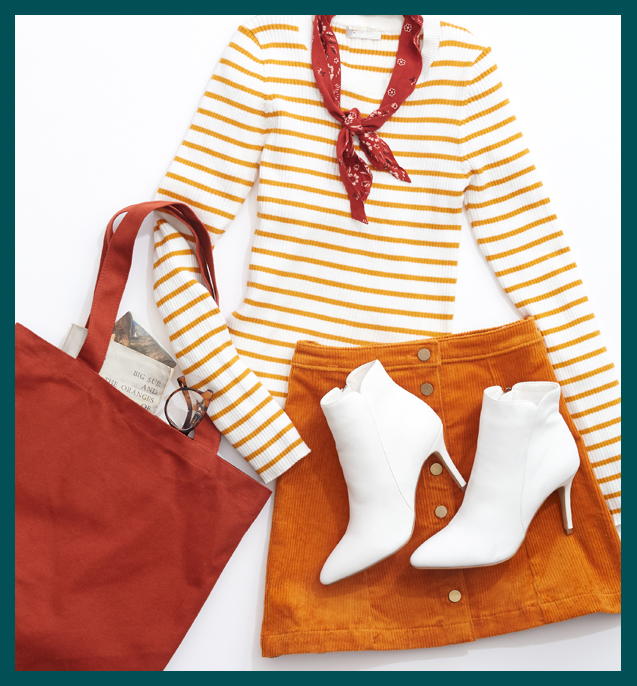 From boots to peep-toes, pumps to flats…fall is ready and waiting for you! With sweater weather comes shearling boot season. Pair comfy furry boots with denim and a cozy sweater, then top it off with a fringed scarf to tie the look together. Enjoy the cozy! Dare to Go Retro with these 70’s inspired booties. This fab style is trending now, especially in white, yet any color is perfect for a night out on the town! 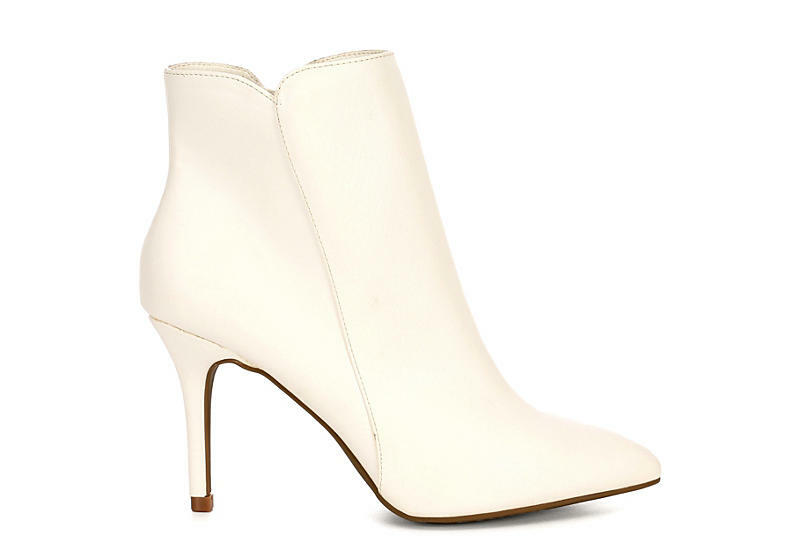 The sleek and stylish Savida women's ankle boot by Zigi Soho is designed to impress. The faux leather construction has a radiant shine that exudes sophistication. An inside zipper aids in accessibility for getting in and out of your shoe but doesn't detract from the overall aesthetic. Inspired by equestrian riding boots, these tall boots with unique details make a bold fashion statement. They pair well with almost any outfit, taking you from work to weekend in high fashion. These boots weren't just made for walking, they were made for showstopping. 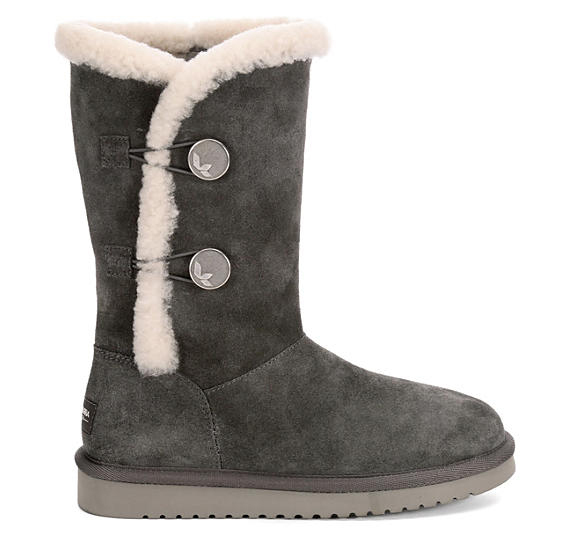 Show off the length of your legs in the Fergalicious Tender women's boot. This tall, suede silhouette has a side zipper which makes getting in and out both easy and convenient, while the back crisscross straps add a fashionable design element that is one-of-a-kind. 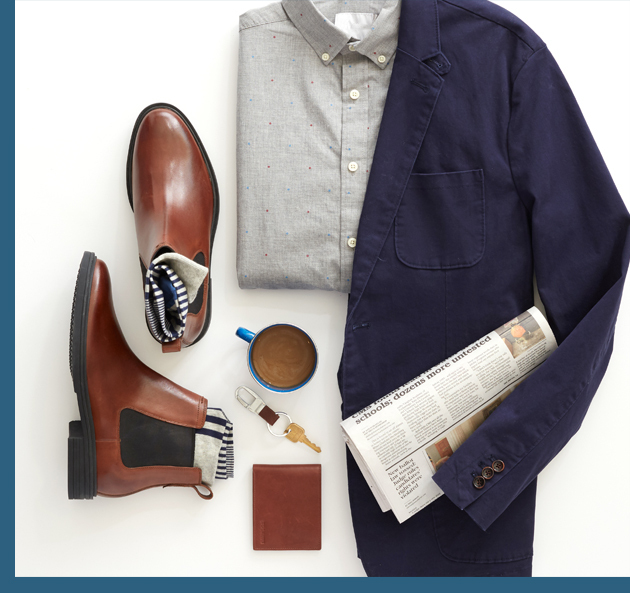 The Bernard Chelsea men's boot from Cole Haan has a classic silhouette you definitely don't want to miss out on. Supple leather is accented with dual side elastic panels for a comfortable fit and a back pull tab to assist in an effortless slip-in entry. 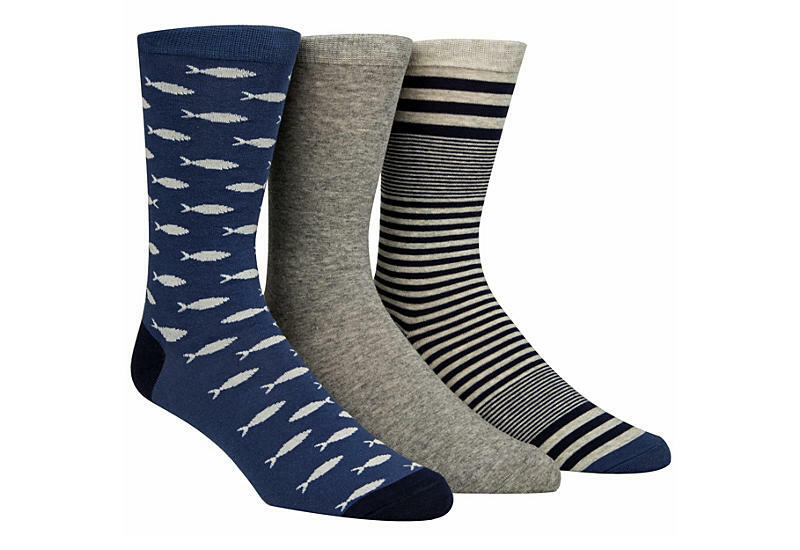 Complete your look with a pair of Cole Haan Assorted Crew socks. This 3-pack has fun designs that will discreetly display your personality. Soft and comfy, you'll love pairing these with jeans or a suit. 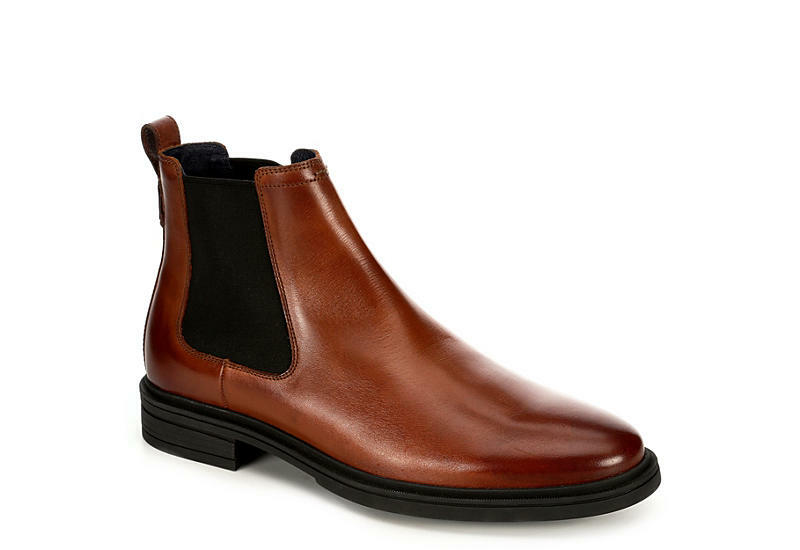 The men’s Chelsea boot has become a bonafide must-have for style savvy men. It’s the perfect style to wear with jeans, casual pants and dress slacks. They exude a modern vibe with classic good looks. © 2017 Off Broadway Shoe Warehouse. All Rights Reserved.